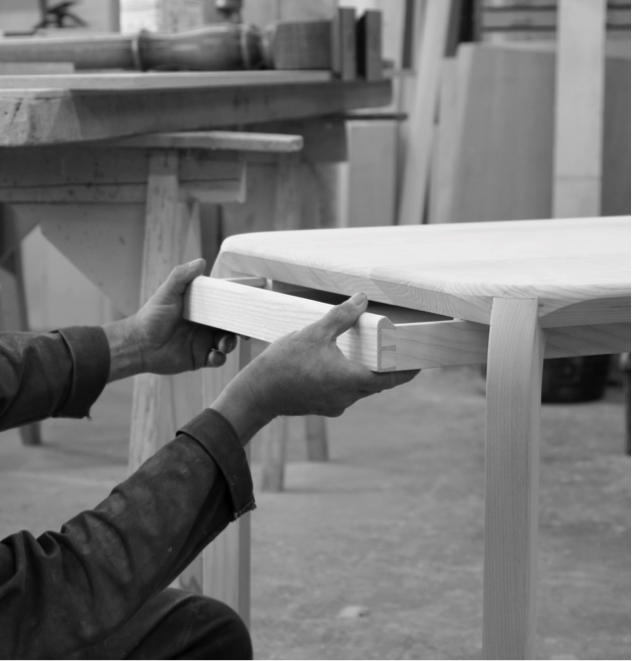 Jonathan is an engineer at heart with a passion for designing contemporary furniture. His work is inspired. 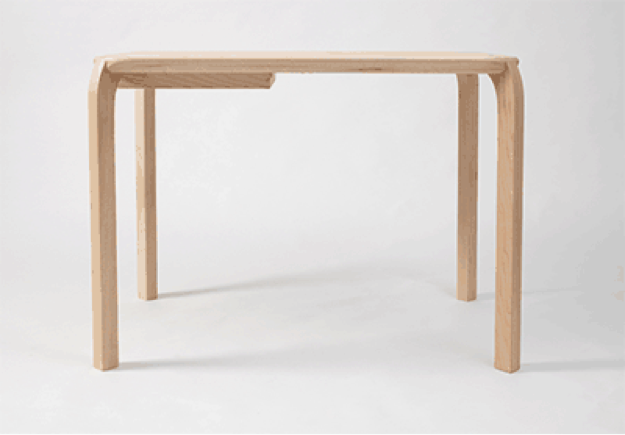 We were delighted he chose to work with us on developing his latest design, the Attentive table.